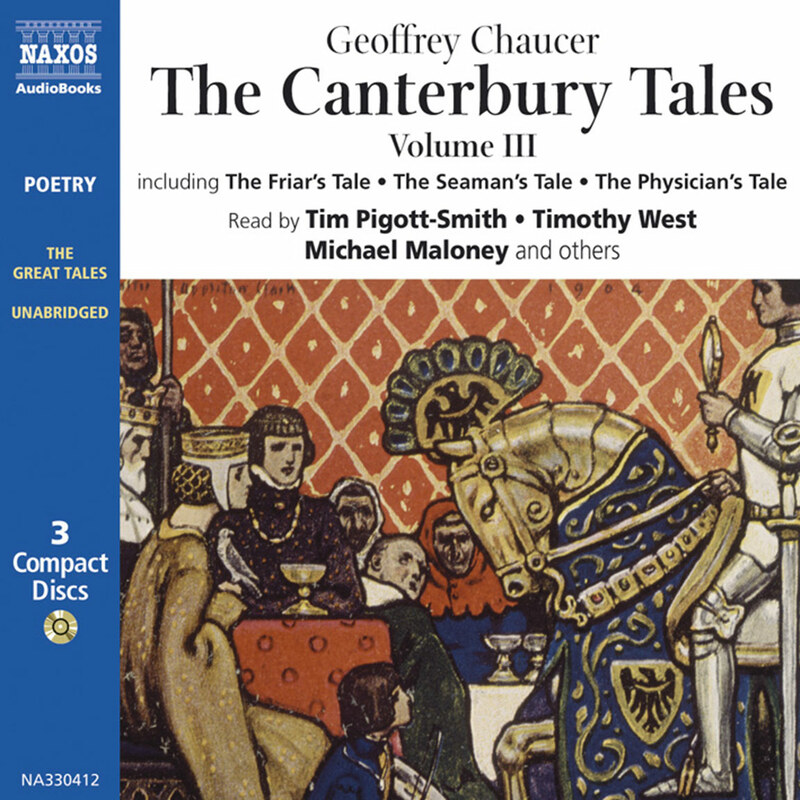 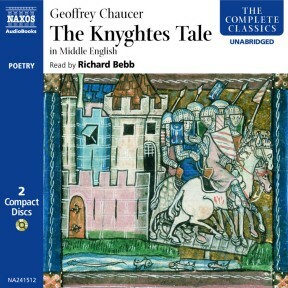 The Knight’s Tale of medieval wars and chivalry is the first tale told to the pilgrims as they set out to Canterbury. 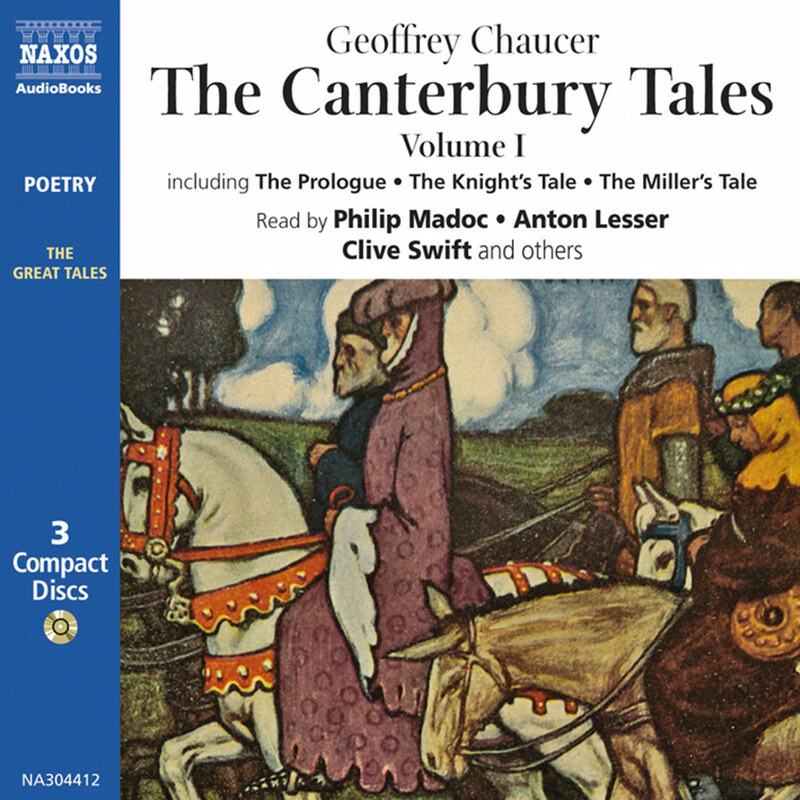 It concerns Theseus, returning from fighting at Thebes, two brother knights Palamon and Arcite, imprisoned but yearning for their loves. 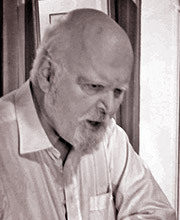 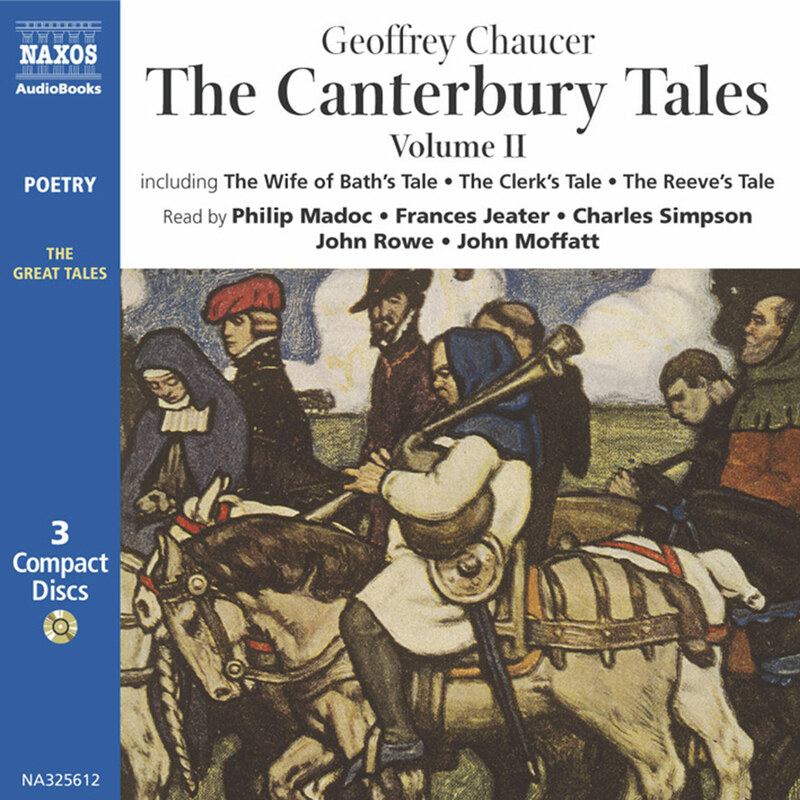 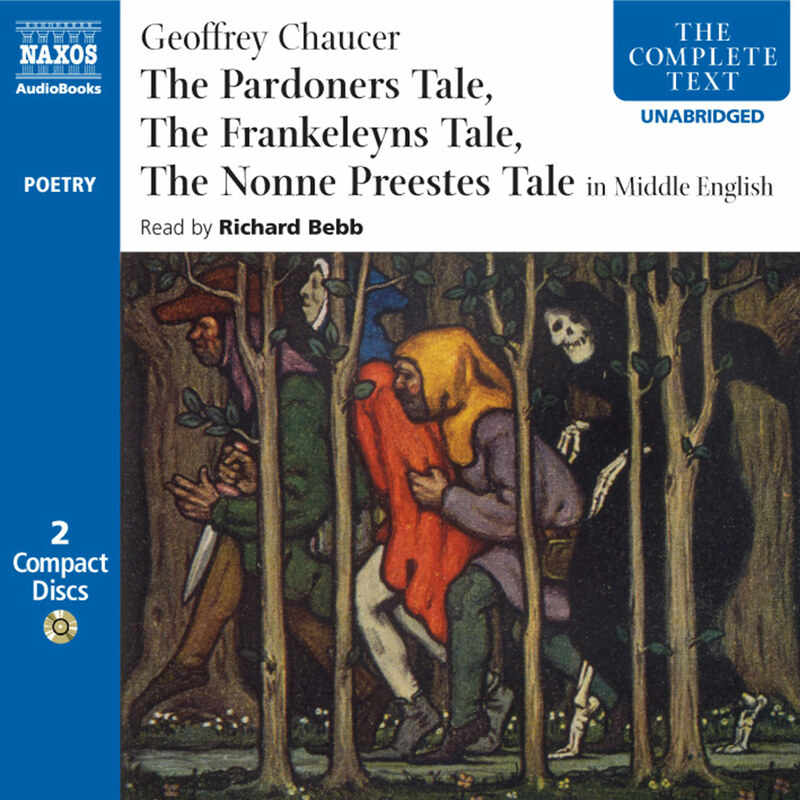 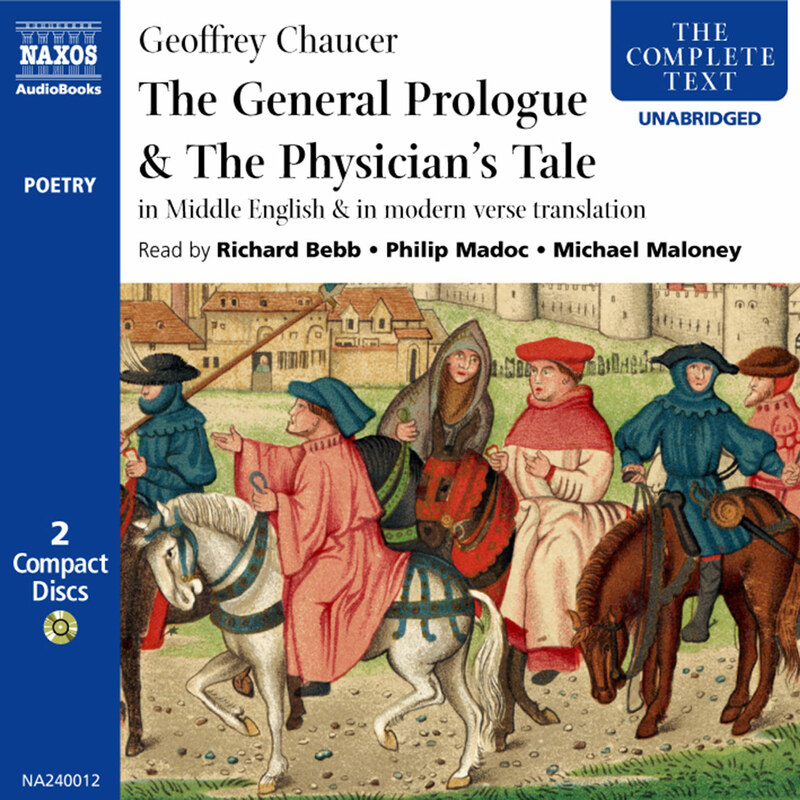 But the real hero of this recording is Richard Bebb who, with the help of Professor Derek Brewer, the leading expert on Chaucerian pronunciation, makes the original Middle English not only comprehensible to the modern ear, but exciting.